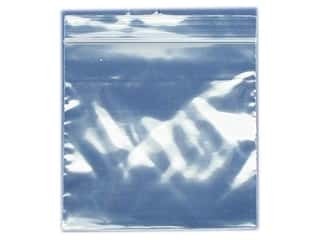 GTZIP Plain 2 Mil Zip Bags 3 x 3 in. Clear 100 pc. 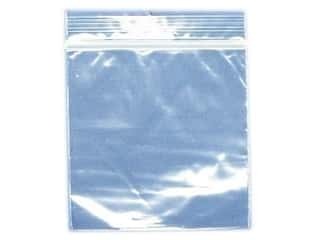 GTZIP Plain 2 Mil Zip Bags 3 x 5 in. Clear 100 pc. 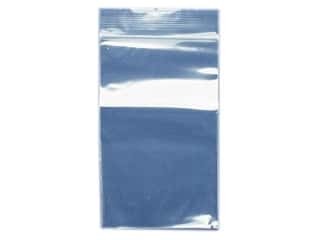 GTZIP Plain 2 Mil Zip Bags 4 x 4 in. Clear 100 pc.